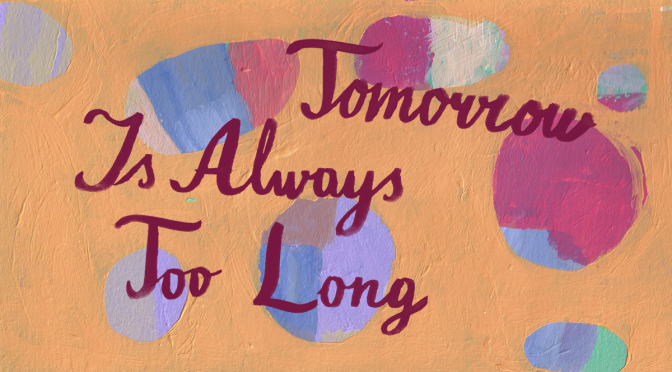 Wall mural for Tomorrow Is Always Too Long (Phil Collins, GB/DE, 2014, 82 min.) 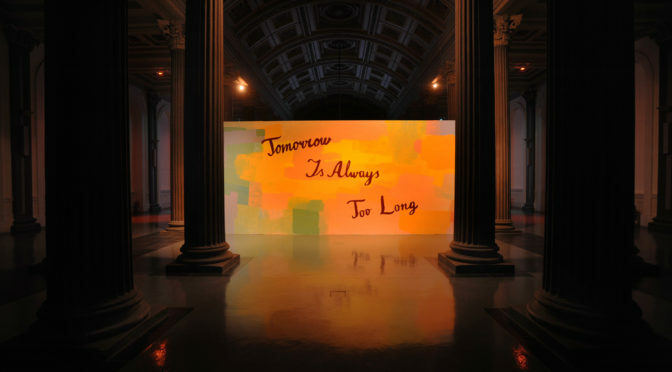 Installation at GoMA, Glasgow 2015. 7″ vinyl record cover photos for my heart’s in my hand, and my hand is pierced, and my hand’s in the bag, and the bag is shut, and my heart is caught (Phil Collins, 2013). 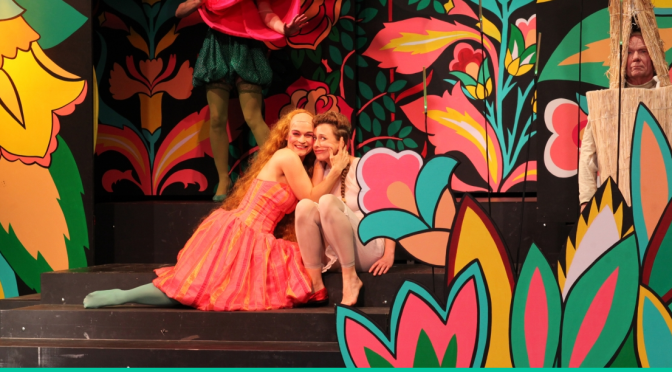 Painted stage for The Snow Queen (Die Schneekönigin) at Teather an der Parkaue, Berlin 2013. 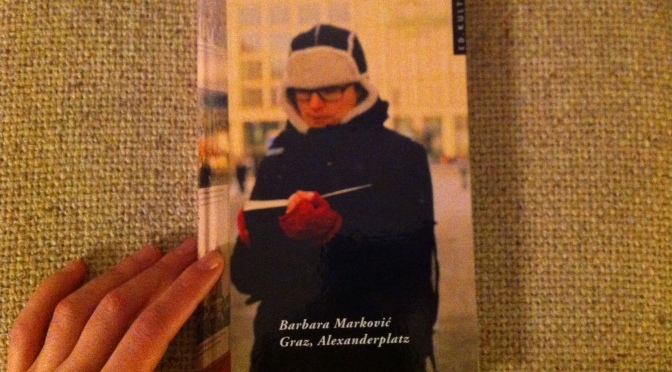 Cover photo for the book Graz, Alexanderplatz by Barbara Marković, Graz 2012.